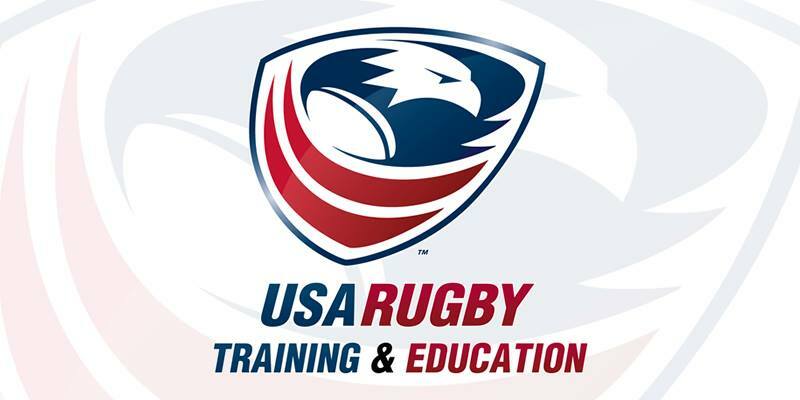 South Shore Anchors RFC is hosting a pair of USA Rugby clinics; the Level 200 Coaching and the Level 1 Officiating. Sign ups are done via USARUGBY.ORG and prerequisites are involved. These are the only scheduled clinics in New England for the rest of the year, so register early.